Malala: Activist for Girl’s Education by Raphaële Frier and Aurélia Fronty is a 2018 Honor Book for the Batchelder Award! The Batchelder Award honours outstanding children’s books that are originally published in a language other than English in a country other than the United States, and subsequently translated into English for publication in the United States. 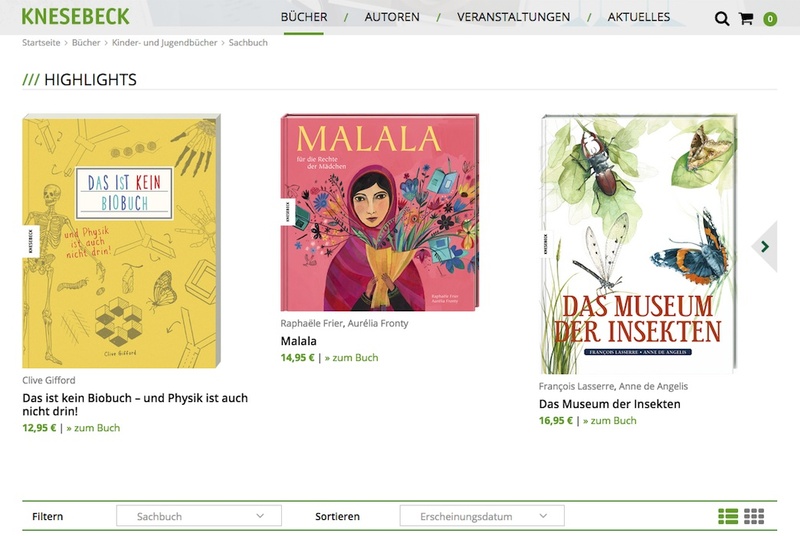 Malala is published in the United States by Charlesbridge Books in the category “Books for Young Activists” – Books for young activists looking to help build up their communities and promote tolerance and acceptance.